Show how you cook with herbs & spices instead of salt to reduce salt in your diet. 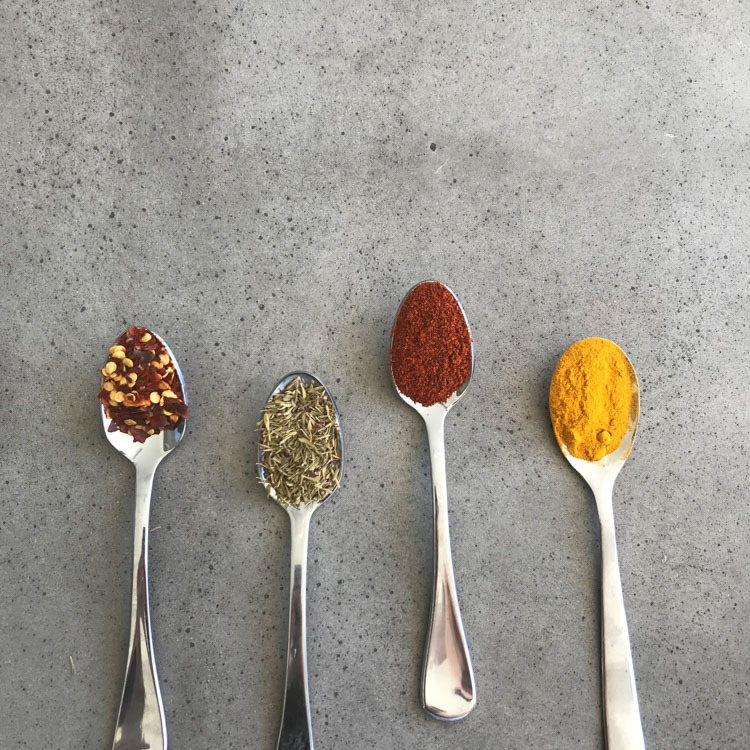 Showcase our low-salt recipes, and highlight our #salternative cheat sheet demonstrating which herbs/spices to pair with vegetables or meats. e.g. using rosemary on roast potatoes rather than salt. theark.fam So good to use spices than salt! I'm trying to do that whenever I can too!